Why talk about the benefits when you can demonstrate them. 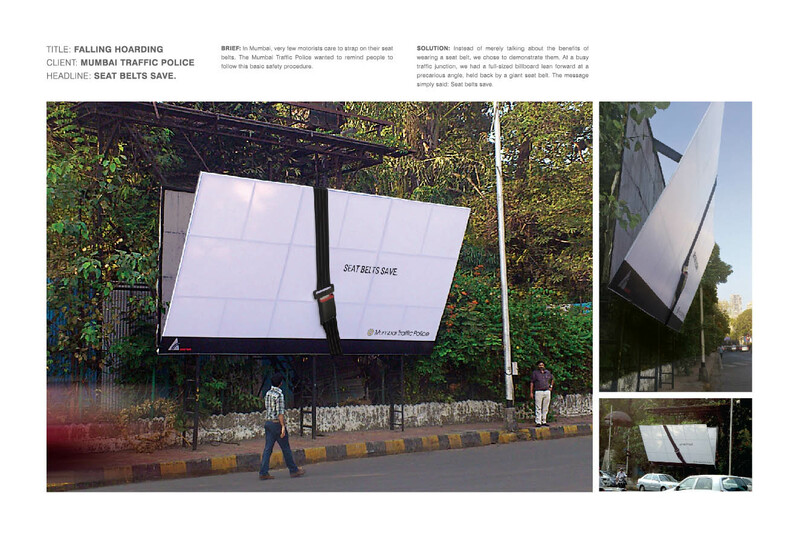 This cool 3-D billboard does just that while breaking away from traditional billboard ad. 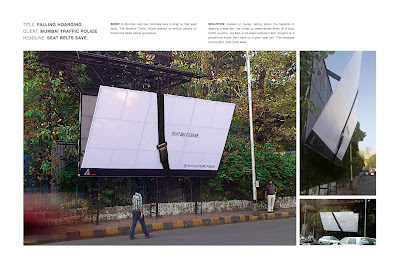 Looking at the profile, it appears the billboard is about to fall over, but it is being held up by this giant safety belt. At first glance a little discomforting, but it’s a clever way to display the simple message: Seat belts save.